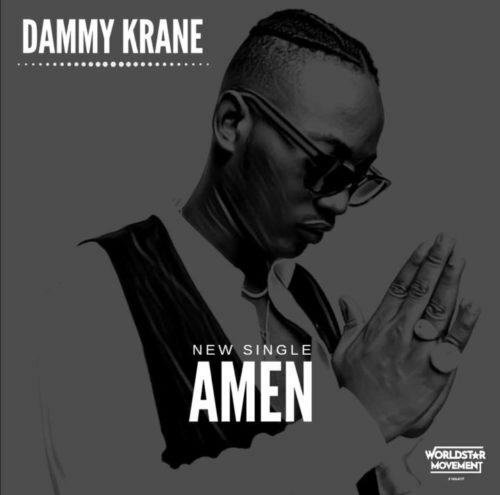 Worldstar Movement presents Dammy Krane‘s brand new single titled ‘Amen’, produced by Dicey. 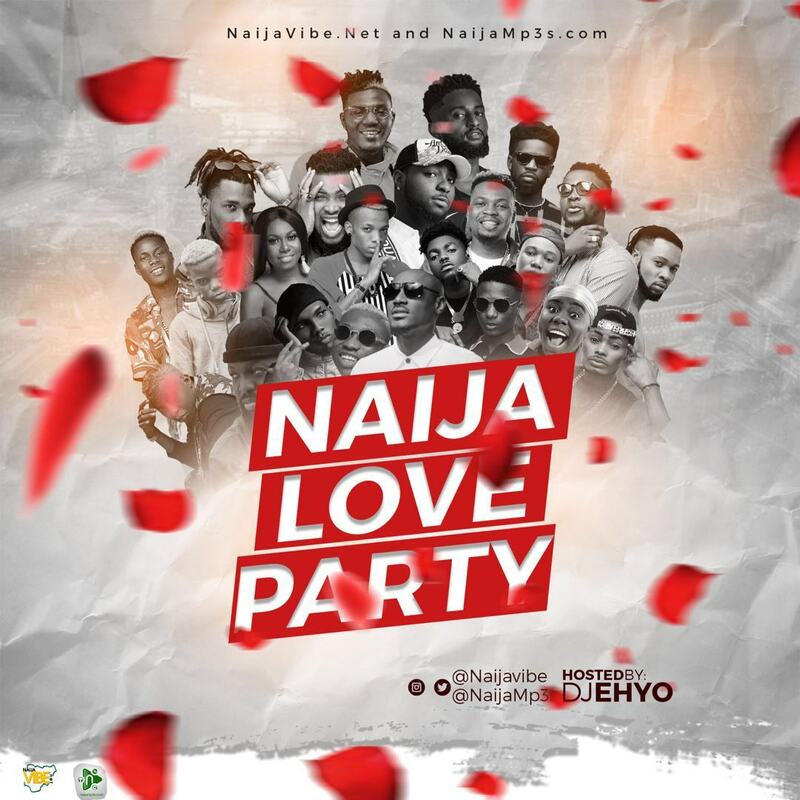 Dammy Krane goes back to the drawing board and comes back strong on this new jam he titled ‘Amen’ to thrill his fans and keep their hopes strong as the end of the year draws closer. This is a great step from the talented act with different artistry as he comes in topnotch like good old days. 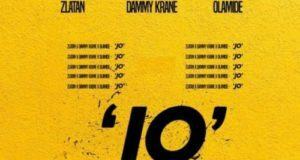 The new single ‘Amen’ is a prayerful tune that is reminiscent of Dammy’s popular song ‘Amin‘. It is equally as good as Amin and has every traits to do really well. 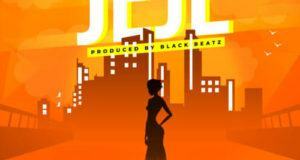 It was produced by his regular and closest producer, Dicey and also spiced by Fiokee with his guitar and strings skills.